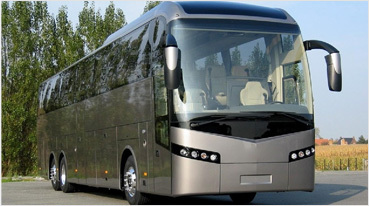 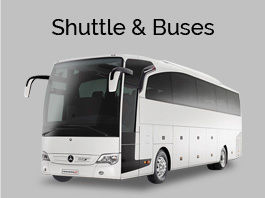 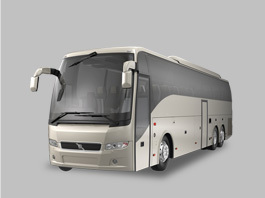 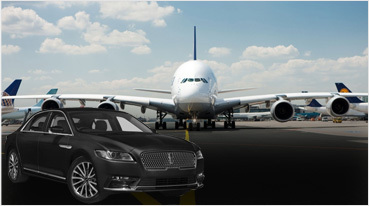 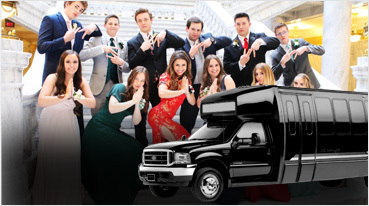 Airport transportation is another service provided by us. 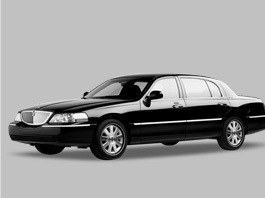 Passengers are taken from and to the airport closest to Colma. 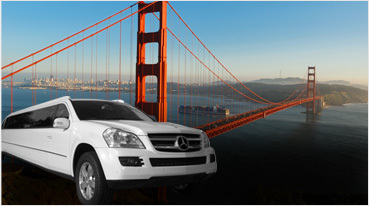 We have most experienced drivers and quality vehicles in Colma, which provides you a reliable service. 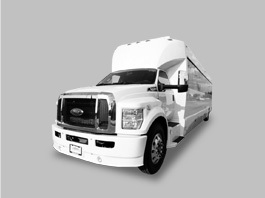 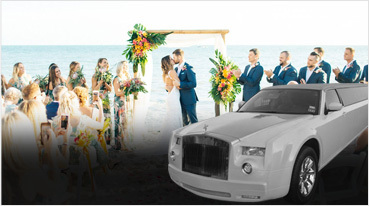 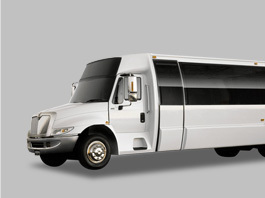 Buses and cars on wedding are also available for rent and can also be hired. 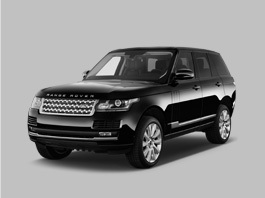 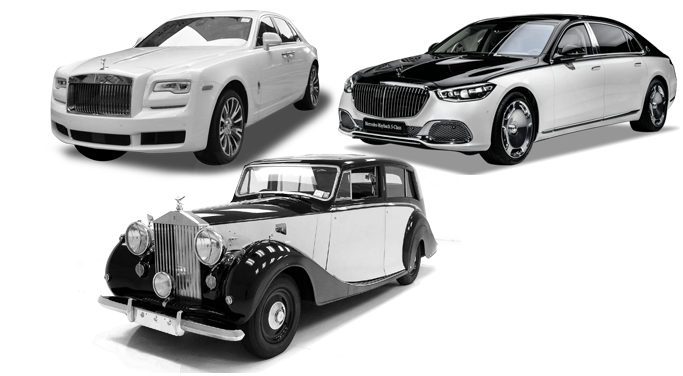 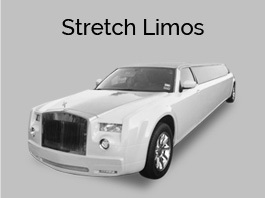 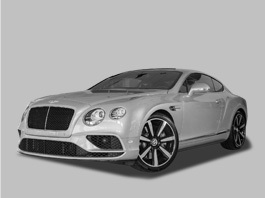 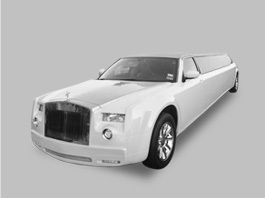 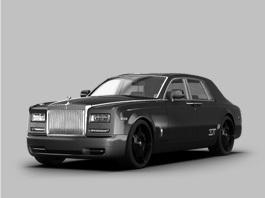 Cars in high class are also available such as Rolls Royce, Bentley etc. 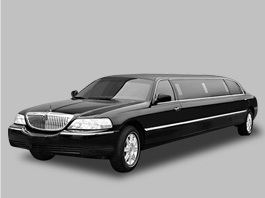 Service for various professional and formal parties is also available. 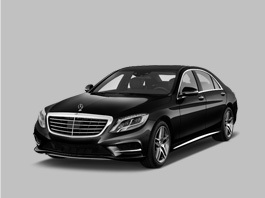 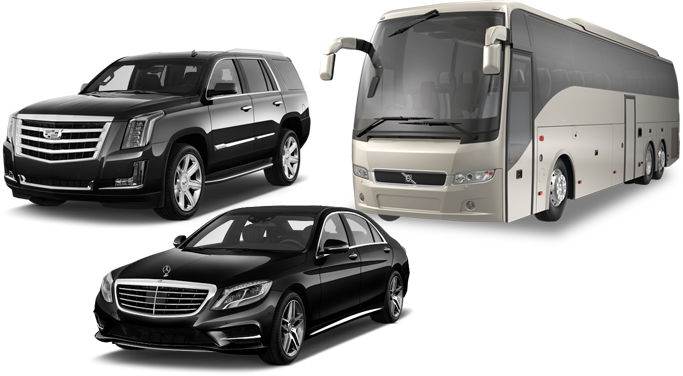 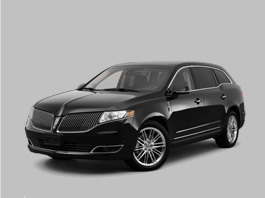 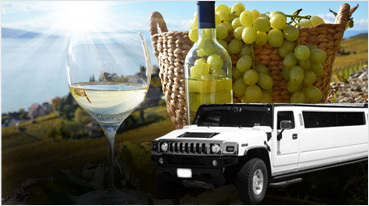 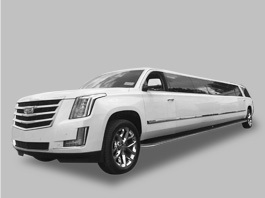 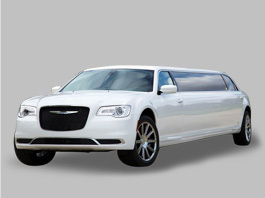 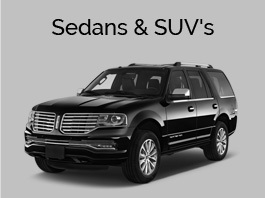 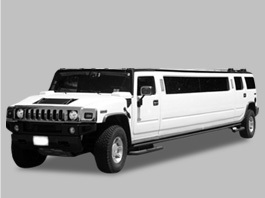 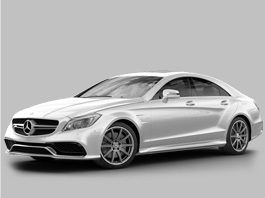 Limousines of the category Mercedes, Hummer, Lincoln are also available for passengers with different features. 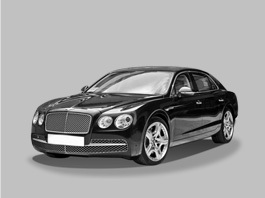 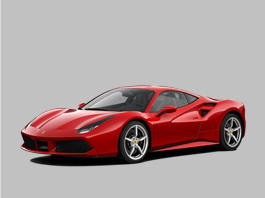 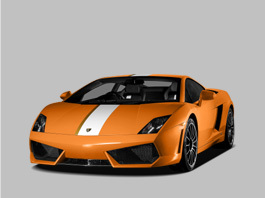 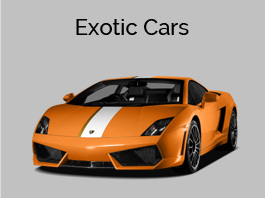 The features of these cars depend upon the requirements of people. 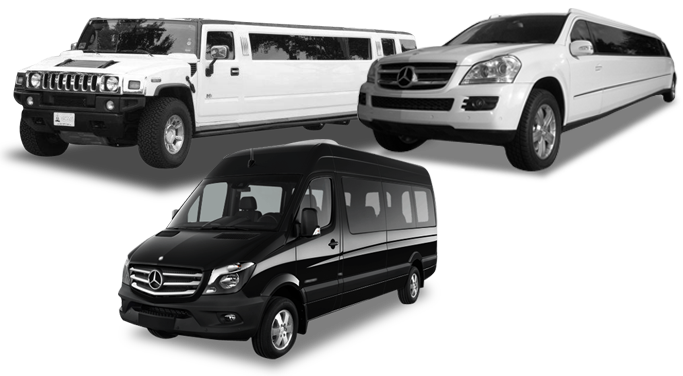 Various other services such as Christmas light tours, weddings limos, casino transport and all of our services are offered in this little suburb city of Colma. 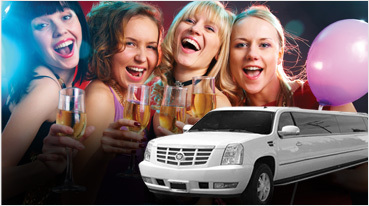 Services on various festivals are also provided with special offers to the customers. 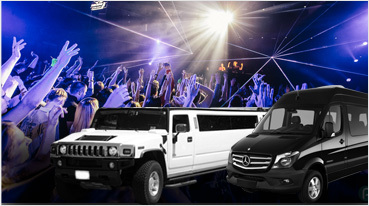 Festivals like Christmas and Halloween are loved by people and we assure to let them enjoy the way they want to. 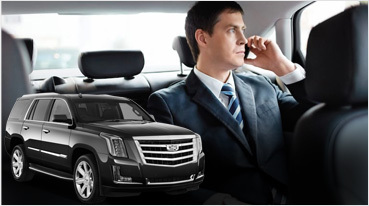 So, to avail our service, just give a call and we provide 24X7 services.